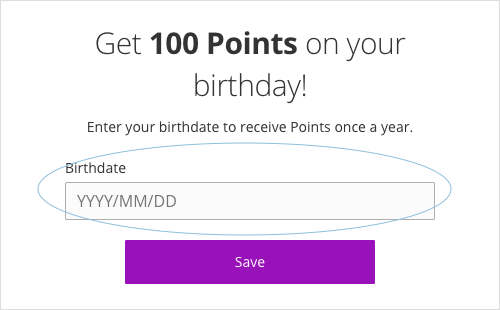 📝 Note: Make sure that Member birthday is toggled to ON to be able to edit this. 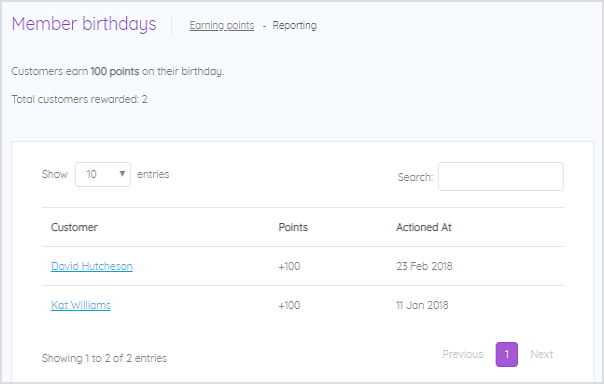 When a member logs in to their account and visits the Earn tab of your loyalty widget, they will see your On Your Birthday points reward. Here, they can enter their birthday date. 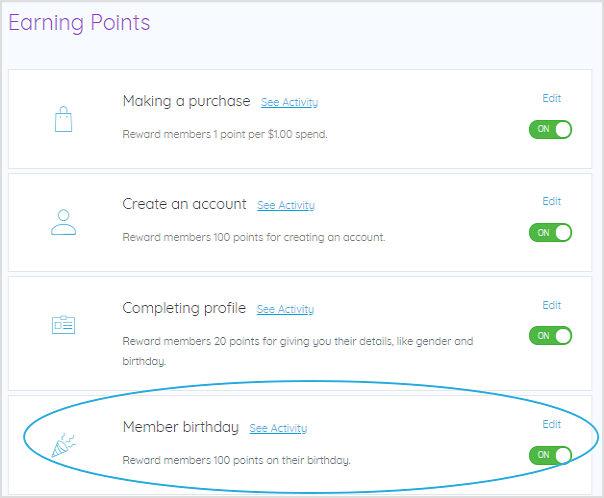 Then on the member's birthday, they will automatically be sent points to make them feel special and to encourage them to make another purchase. 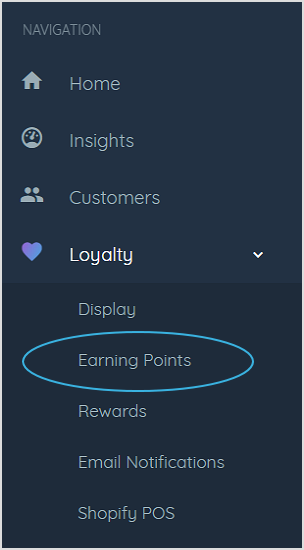 If you have your Earned Points Email notification switched on, they will also receive an email letting them know that they’ve earned points.